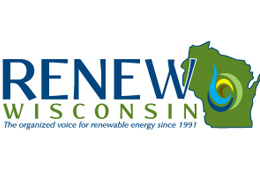 Property owners in Madison may participate in this program to pool their solar buying power and secure significant discounts that make installing the highest quality photovoltaic system with a well-established, experienced solar energy contractor more affordable. Ready to get started? We recommend signing up for a no obligation, preliminary review of your site based on aerial photos and your electric use. MadiSUN is also offering free Solar Information Sessions that teach you the basics of solar, its financial implications for your household, and how the solar group buy program works. Then, get a free, no obligation site assessment from Full Spectrum Solar or our installer partner for this program, Midwest Solar Power. You have until September 14, 2018 to decide whether to get solar through the program. Find the next Solar Information Session, by visiting https://madisunsolar.com/events/. 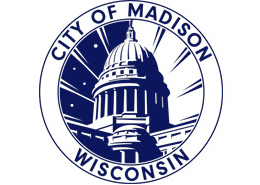 You will also find additional details about the program visiting the MadiSun website. Ready to schedule a site assessment? You can make your appointment online. A Full Spectrum Solar Consultant will follow up with you prior to your appointment to review site suitability and your project goals.